BMA Technologies understands the need for technology that can stand up to the world’s most challenging conditions. Our water proof cables are the choice of organisations producing equipment for use in the toughest environments on the planet, suitable for use in submerged pumps and generators where durability is just as important as reliability. BMA can produce water proof cables for use in a wide variety of industries and applications, suitable for carrying power and data in wet environments. Rubber-sheathed for strength and durability, these cables are able to withstand an enhanced amount of force, making them suitable for use in heavy industries such as construction, oil & gas and more. Make the right choice for your operations and talk to the team at BMA Technologies about our range of products. BMA Technologies offers our clients more. A leading water proof cable manufacturer and supplier, our company has the capabilities to test for IP67 and IP68 compliance in house, ensuring that you’re getting a certified water proof cable. Enjoy the peace of mind that comes from working with an experienced, knowledgeable water proof cable supplier. 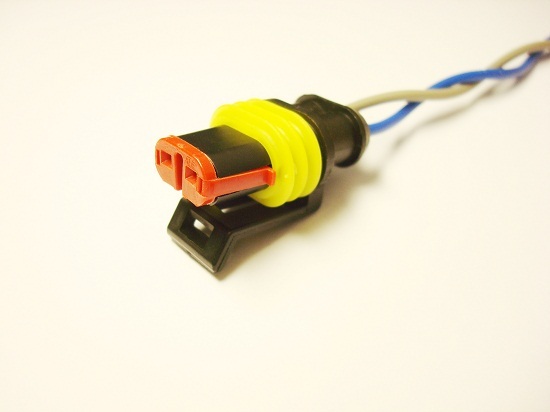 We understand that many of our customers are working in challenging, niche environments, so we offer custom waterproof cable molding design to that you get precisely the solution you need. If you’re looking to work with a smarter water proof cable company, make the right choice and contact the team at BMA Technologies. Let our technicians develop a custom solution for your needs and speak to our technicians today.